Root vegetables are plant roots used as vegetables. Here “root” means any underground part of a plant. 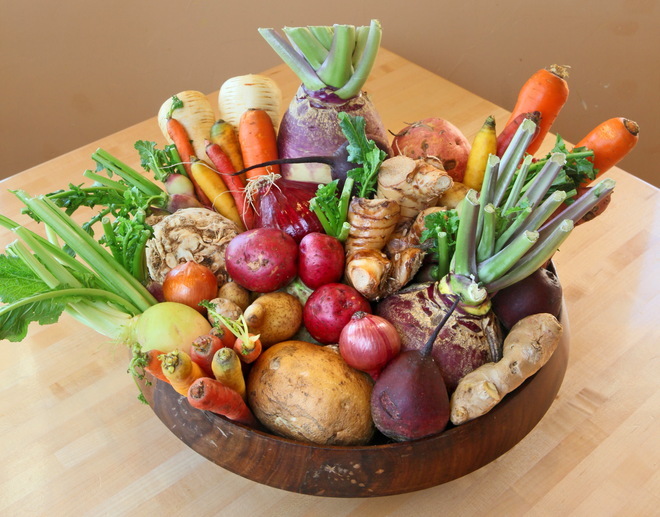 Root vegetables are generally storage organs, enlarged to hold energy in the form of Carbohydrates. Potato is a cool-season vegetable that ranks with wheat and rice as one of the most important staple crops in the human diet around the world. The white potato is referred to as the “Irish potato” because it is associated with the potato famine in Ireland in the 19th century. 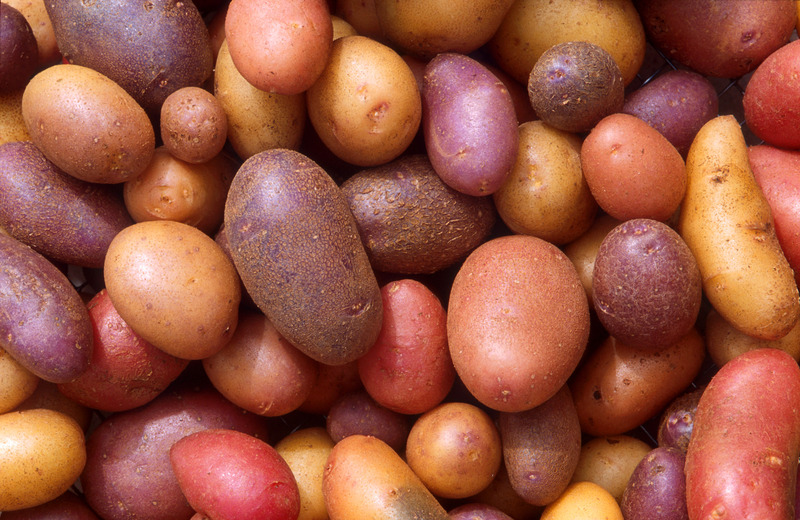 Potatoes are not roots but specialized underground storage stems called “tubers.” Maximal tuber formation occurs at soil temperatures between 60° and 70°F. The tubers fail to form when the soil temperature reaches 80°F. Potatoes withstand light frosts in the spring and can be grown throughout most of the country in the cooler part of the growing season, but they prefer the northern tier of states for maximal yield and quality. The lettuce plant has a very short stem initially, but when it gradually blooms, the stem and branches lengthen and produce many flower heads that look like those of dandilions, but smaller. This is referred to as bolting. 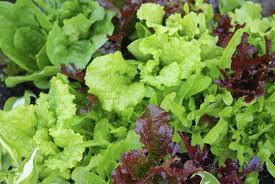 When grown to eat, lettuce is harvested before it bolts. Cattail Shoots- This wonderful plant is a virtual gold mine of survival utility. It is a four-season food, medicinal, and utility plant. What other plant can boast eight food products, three medicinals, and at least 12 other functional uses? Fiddlehead Ferns- A young, edible, tightly coiled fern frond that resembles the spiral end of a violin (fiddle). It is also referred to as ostrich fern and pohole. The shoots are in their coiled form for only about 2 weeks before they unfurl into graceful greenery. Fiddlehead ferns are a rich, deep green color and are about 2 inches long and 1 1/2 inches in diameter. They have a flavor akin to an asparagus-green bean-okra cross and a texture that’s appealingly chewy. Fiddleheads can be found throughout the eastern half of the United States, ranging from as far south as Virginia north to Canada. 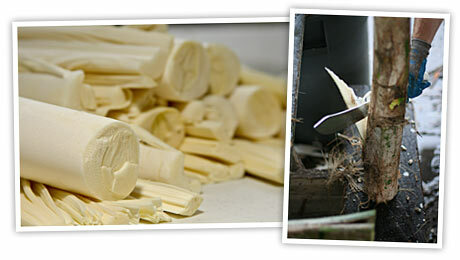 Hearts of Palm- Vegetables harvested from the soft core of a palm tree. 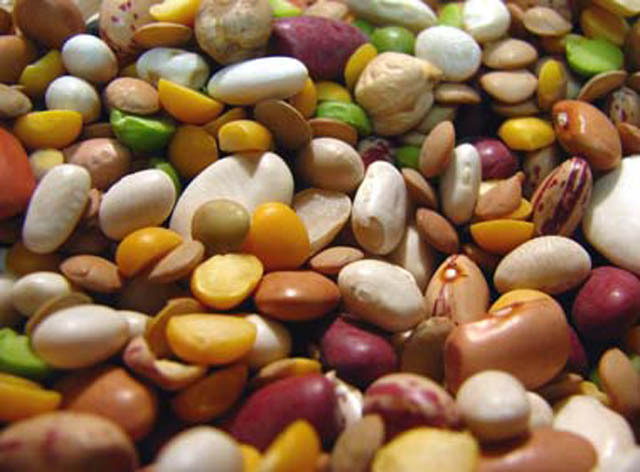 They are extremely popular in Latin American cuisine, and are exported both fresh and canned to other parts of the world. France is the largest importer of hearts of palm, with centers of export in several Latin American nations including Puerto Rico and Brazil. Many vegetarians use hearts of palm in their recipes, blending the vegetables to make spreads, eating them plain, or adding the hearts of palm to salads. Ramps- Ramps are an early spring wild onion/scallion/leek-like vegetable that grow between North Carolina, New England, and Minnesota, and are in season only from late March to early May. 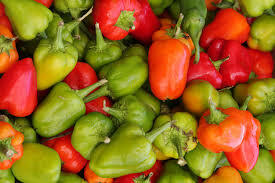 Nutritionally, peppers vary depending on the variety and stage of maturity. 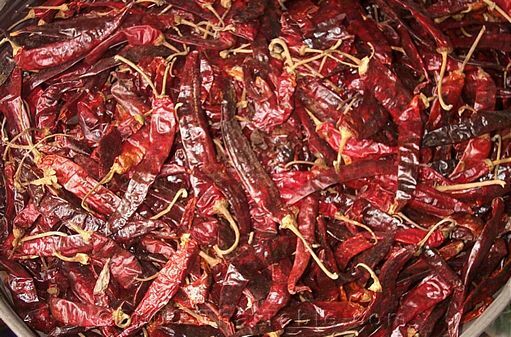 In general, all peppers are a good source of vitamin A and C; the red ones are bursting with these two antioxidants. 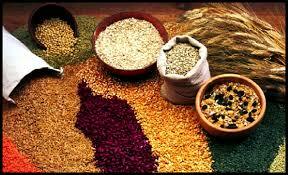 Antioxidants are a group of nutrients that neutralize free radicals in the body fluids reducing the risk of disease. Strictly speaking the word tropical refers to the tropics, which is the area of earth centered on the equator and limited in the North by the Tropic of Cancer and in the south by the Tropic of Capricorn. This tropical zone stretches from 23.4 º North latitude to 23.4 º South latitude. I have divided my website in a part with ‘tropical fruits’ and a part with ‘other fruits’. 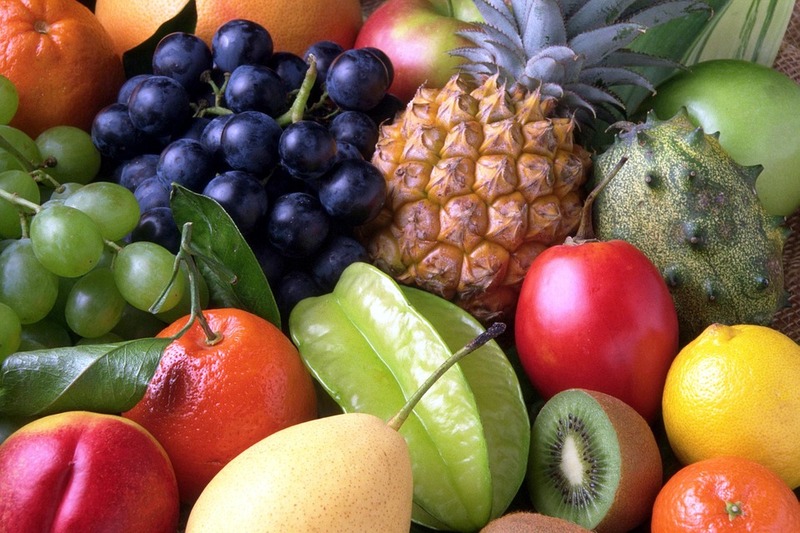 Tropical fruits are those that have their origin in the tropics and require a rather tropical or subtropical climate; they don’t tolerate frost. Other fruits are the rest, which usually grow in more temperate climates. The distinction is not very accurate. Some tropical fruits are also grown in warmer areas outside the tropics, while many of the temperate fruits can also be found in the tropics, especially in cooler mountain or hill areas. Mushrooms provide our bodies with the nutrients, proteins, minerals, and vitamins it needs to generate energy and repair cells. 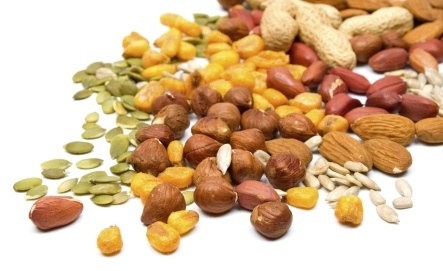 They are one of the most remarkable elements for a healthy immune system. 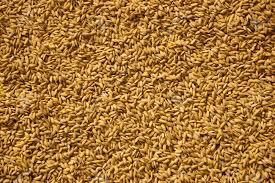 They have been used to cure or improve eyesight, hearing, circulation, impotency, stop migraine headaches, tumors, influenza, and even cancer. 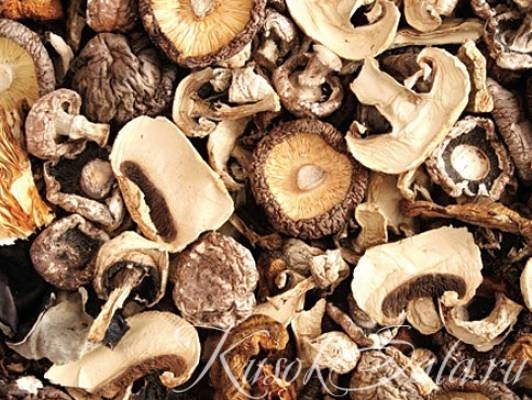 Mushrooms are low in carbohydrates, calories, and sodium and are cholesterol and fat free. 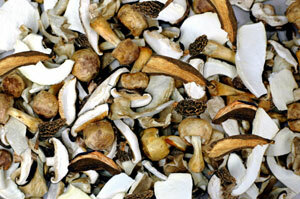 High in fiber and protein, mushrooms are also rich in B vitamins to help maintain a healthy metabolism. 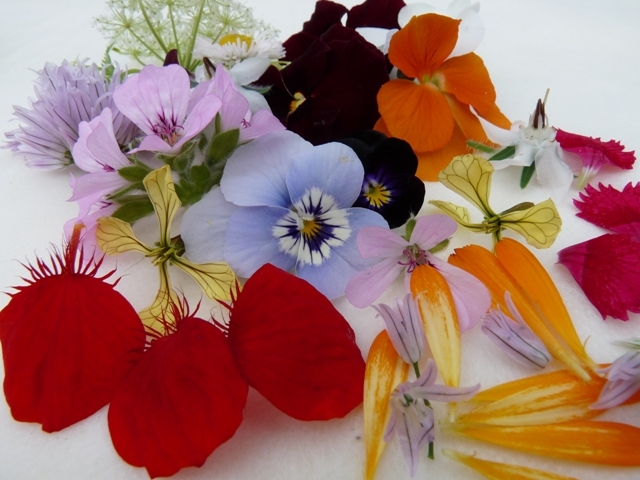 The culinary use of flowers dates back thousands of years with the first recorded mention being in 140 B.C. 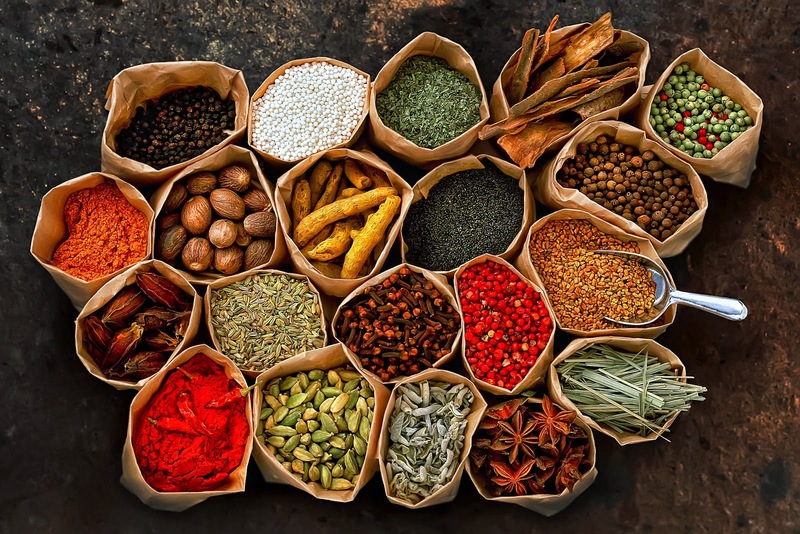 Many different cultures have incorporated flowers into their traditional foods. Oriental dishes make use of daylily buds and the Romans used mallow, rose and violets. Italian and Hispanic cultures gave us stuffed squash blossoms and Asian Indians use rose petals in many recipes. 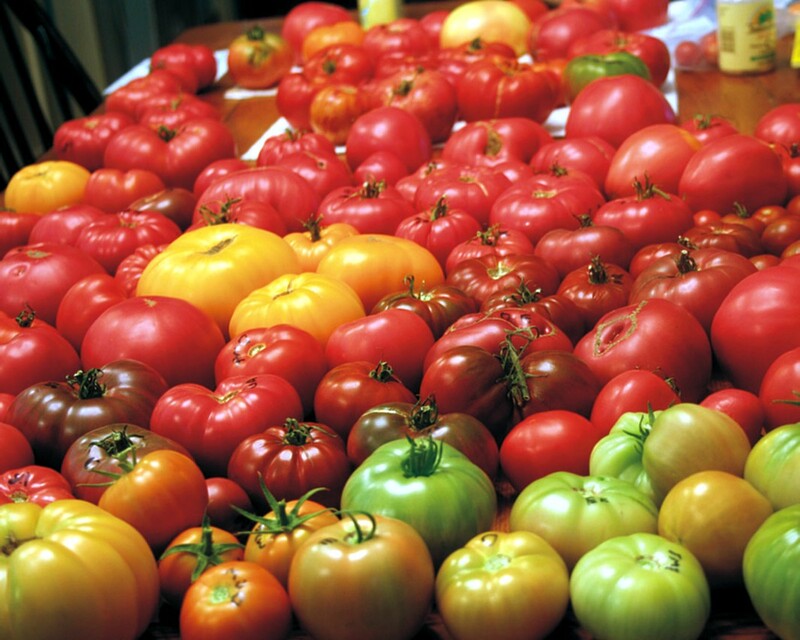 Tomato may refer to both the plant (Solanum lycopersicum) and the edible, typically red, fruit which it bears. Originating in South America, the tomato was spread around the world following the spanish colinization in the Americas, and its many varieties are now widely grown, often in greenhouses in cooler climates. The tomato fruit is consumed in diverse ways, including raw, as an ingredient in many dishes and sauces, and in drinks. 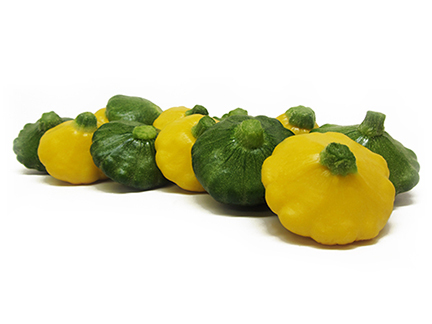 While it is botanically a fruit, it is considered a vegetable for culinary purposes which has caused some confusion. The fruit is rich in lycopine, which may have beneficial health effects. The tomato belongs to the nightshade family. The plants typically grow to 1–3 metres (3–10 ft) in height and have a weak stem that often sprawls over the ground and vines over other plants. It is a perinial in its native habitat, although often grown outdoors in temperate climates. Mesclun is a mixture of young greens. In addition to including lettuce, it may have things like spinich along with savory chicory and sometimes edible flowers as well. Many cultures have a tradition of mesclun consumption, especially in the spring, when fresh new growth can be very refreshing after a long, dark winter. 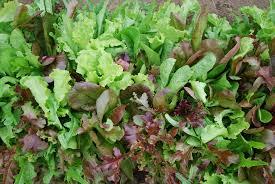 Many markets sell mesclun in their produce sections, and it is also possible to grow mesclun at home. By growing it at home, you can control exactly which plants go into the mixture, ensuring a desired flavor. The word comes from the Provencal French mesclom, which is derived from misculare, a Latin word meaning “to mix.” As the name implies, the primary characteristic of mesclun is that it includes a diverse mixture of greens. Because the greens are young, they tend to be extremely tender and often highly flavorful. 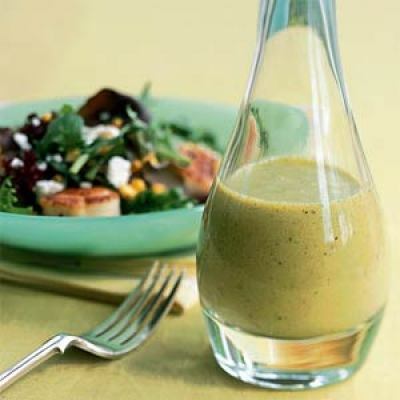 Spring Mix – A tasty blend of baby heirloom lettuces, combined with seasonal greens such as mache, arugula, dandelion, tat-soi, baby red mustard, frisee, radicchio and baby spinach. Asian Mix- heirloom lettuces, combines with a variety of spicy brassicas and mustards, including baby bok-choy, baby tat-soi, baby mizuna, baby mibuna, baby arugula, baby red mustard, baby sorrel. Sweet Mix- Heirloom sweet baby lettuces. Can be sprinkled with petal confetti. Braising Mix – Heartier larger leaves for cooking. Including a variety of Kales, Chards, Brassicas, and Mustards. Once cooked and the juices combine to make an incredible side dish or stuffing. Caesar Mix – Tender mix of succulent baby red and baby green romaine leaves, sweet and crunchy. 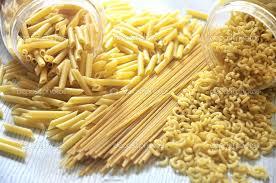 Just add croutons, anchovies and dressing for a 5 star salad. 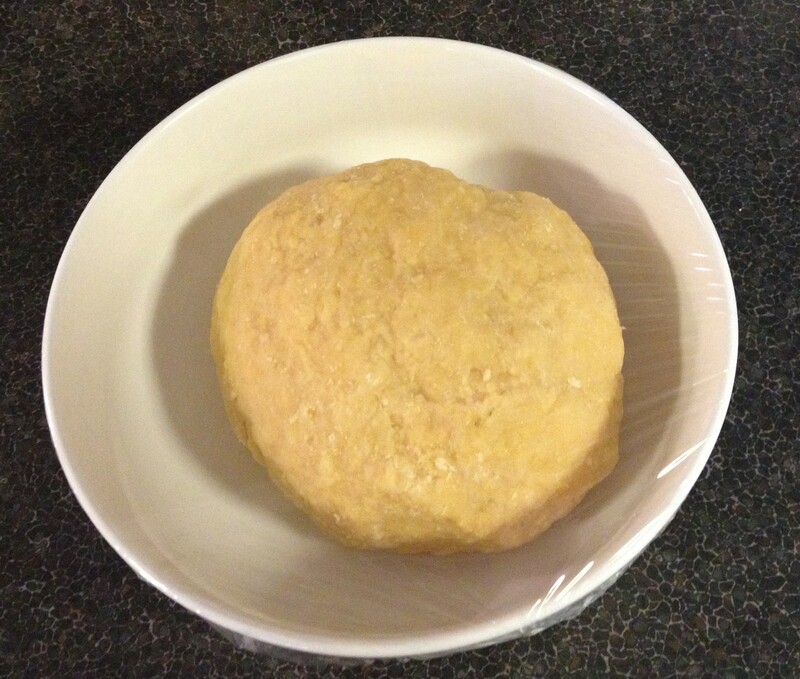 Private Label- You provide the bag, we’ll provide the filling. Don’t have a bag? Culinary will help you design one. Final Note. All of our loose greens are grown my members of the LGA. 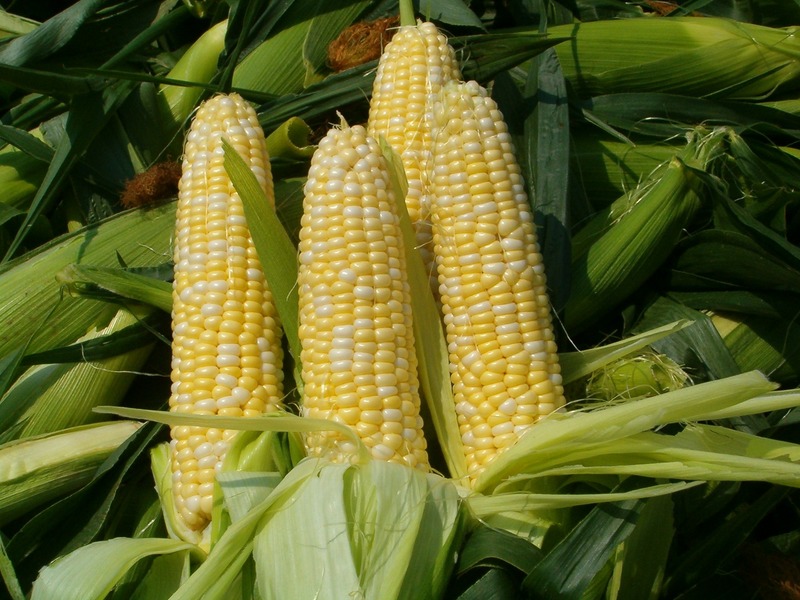 All growers have GAP certification, HACCP certification and third party audits. The fruit is very dark purple with smooth, fragile skin. In the middle of the cluster is a greenish-white core that extends to almost the bottom of the berry. Blackberries can be easily confused with raspberries, but raspberries (including black raspberries) have a hollow center. Blackberries are red and hard when they are immature and turn black and shiny when they ripen. a Chinese lantern) which provides a natural wrapper for storing the fruit, as long as it’s kept dry. Fragrantly sweet with a subtly tart overtone and almost-melt-in-your-mouth texture, raspberries are wonderfully delicious and are usually in limited supply. Most cultivated varieties of raspberries are grown in California from June through October. The fragrantly sweet juiciness and deep red color of strawberries can brighten up both the taste and aesthetics of any meal. 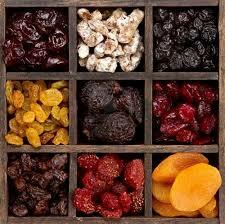 Not only do they taste great they are among the fruits and vegetables ranked highest in health-promoting antioxidants. Antioxidants help combat the damaging effects of free radical activity to cellular structures and DNA. Grown commercially in NZ for years this beauty is capable of bearing almost all year round in warmer climates. 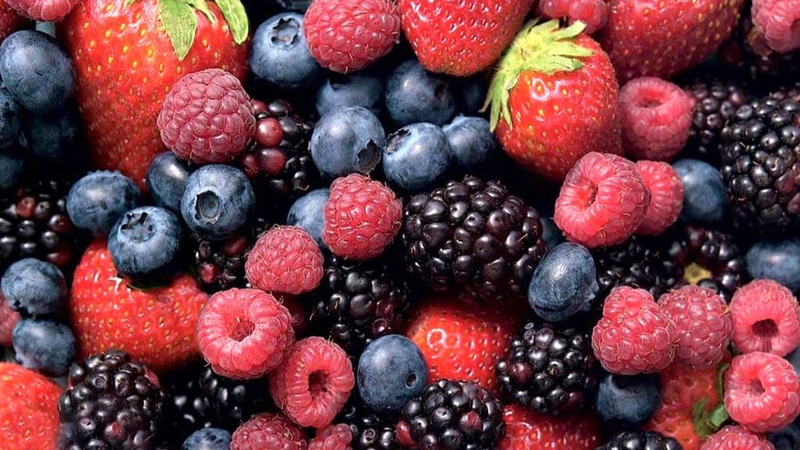 A supply of fresh berries in early spring when there is few other fruits available is very welcomed. The fruit looks like a large blackberry and has a flavour between that and a raspberry. Each plant can produce one or more clusters of flowers in stalks about 3-4″ long, which also emerge directly from the ground. Each flower is about ¾” across and consists of 5 white petals. Toward the center, there are about 25 yellow stamens surrounding a small blunt cone. The blooming period occurs during late spring or early summer, and lasts about 1-2 months. There is no noticeable floral scent. Afterwards, small red drupes are produced that are about ½–¾” long, and shaped like the familiar cultivated strawberry. They are sweet and edible.